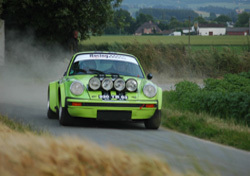 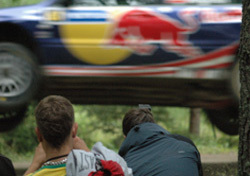 This WRC event is one of the most well known with fast flowing stages some new for 2008. 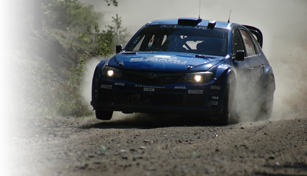 The works teams of Ford, Subaru, Citroen and Suzuki were in attendance. 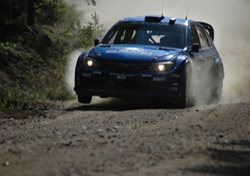 With Ford Focuses making up half of the entry for the World Rally car class. 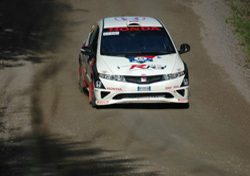 Sebastian Loeb was favourite for overall victory and he did not disappoint with another flawless display. 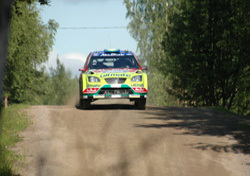 Rally Finland is scheduled to take place again in 2009 as a WRC event but this is subject to change..